Among the streets of a city in which the average cost of rent is above £1,500 per month, where even the humble ‘Spoons is more extortionate than your local back home, we could all use a little extra cash. 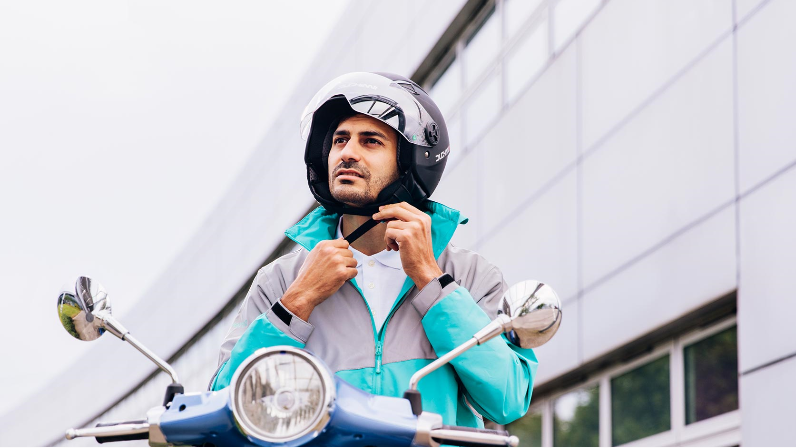 Roomen, known as Deliveroo Cyclists to the everyday pedestrian, are a global force – operating from Sidney to Singapore – consisting of shopping assistants, office workers and teenagers who have outgrown their paper rounds. 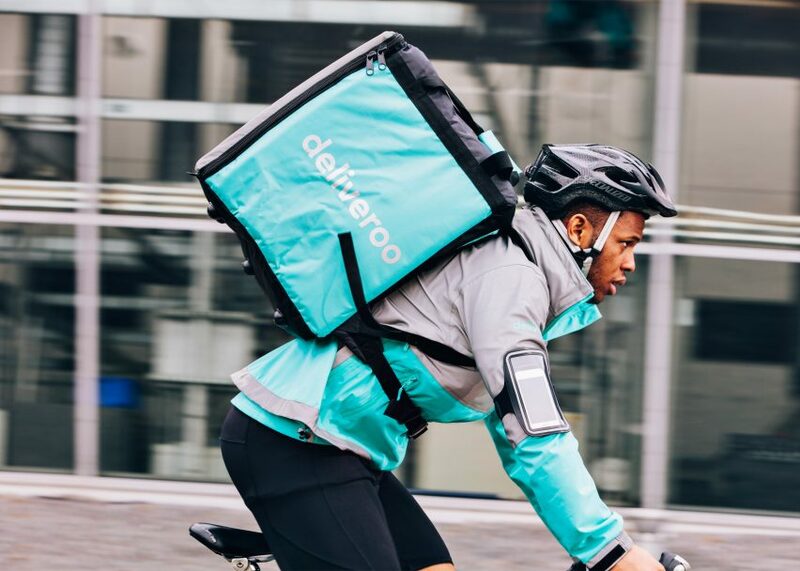 Indeed the so-called ‘gig economy’, currently pioneered by companies such as Deliveroo and Uber, has led to an ever increasing and eclectic part-time workforce. Deliveroo’s marketing campaign portrays its Kangaroo-emblazoned couriers as an exclusively hipster demographic who live on the upper middle class side of edgy. However, during my time working for this silver and green army, the fleeting encounters I have experienced with fellow colleagues have revealed a very different reality. At least half of the Roomen I have talked to have said that they were financially dependent upon their scooters and push bikes, having recently immigrated to the UK for work. Therefore I would say that the takeaway delivery industry is an attractive source of employment to those living outside the hipster label. This is largely due to the speed at which one can join its not-so-exclusive ranks. It took only a fortnight, from walking into the recruitment centre on Pentonville Road, to achieving the approval of my laconic instructor (‘Just uh, don’t do anything illegal’), before I was working three and four hour shifts a week. I attempted to apply for further shifts but none were available; nor could any of my colleagues afford to (or were willing to) give up their £7 per hour shift. Yet for an undergrad looking to earn some pocket money a few nights a week, working as a delivery boy beats many alternatives. Say goodbye to the sedentary boredom of working the till, the chlorine-sting of lifeguarding, goodbye to the solicitations of the creepy supervisor at the cafe or bar that you’ve grown sick of. Deliveroo offers a way to keep fit without a gym membership, lets you remain plugged into your Spotify playlist throughout your shift, and guarantees a customer that is always happy and hungry to see you. Of course, the legend of the silk dressing-gowned banker snatching his Wagamama’s from the Rooman’s hand is not fiction. Nor are many of your fellow Roomen friendly; they would rather continue their graft in isolation and subject you to the same. And yet every negative of working as a delivery boy is overridden by a pleasure I’ve never experienced in any other job: engaging with the city and its inhabitants in a new light. Whether it is sunset views from customers living on the 33rd floor, twilight blues from restaurants located by flowering mews, or even hospitable clients. One particularly memorable occasion left me sat on a front garden deck and watching the day set beside a customer I had just handed a takeaway Nando’s, who had handed me a lime cordial out of gratitude. Tips are rare and few and far in between for delivery boys. Instead we receive the odd moment of conversation every now, or a breath-taking view of the city. But it is these small delights that undoubtedly make London’s rent and drinks’ prices that bit more bearable and remind me of what a beautiful city London truly is!